Does your valentine have fur? 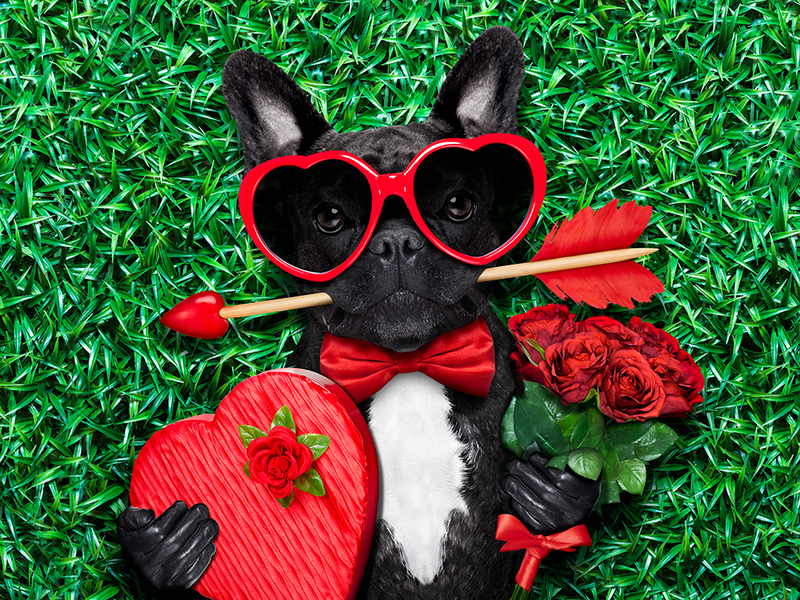 Head to the Paoli Concord Pet on February 16 to get a cute portrait taken of your pal-entine! Stop by between 11 AM and 2 PM, and consider donating to Adopt a Boxer Rescue while you’re there. Call the store for more details (610) 647-1811.